For the last year Avionics has been developing a custom flight computer named “Pyxida.” The development program has been amply arduous to make us appreciate the wonder of technology that is the Pyxida. Pyxida was concieved as a device that would allow our rocket to complete whatever mission it needed to. Pyxida is a sensor suite on top of a versatile Linux computer. 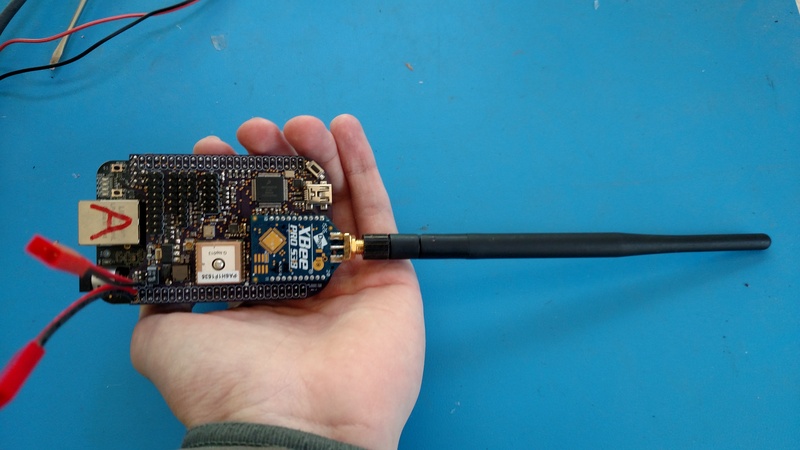 The list of sensors includes accelerometers, magnetometers, gyroscopes, a GPS, It contains a powerful radio to allow communication over almost 30 miles. 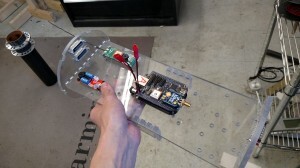 Pyxida can interface with motors, pyrotechnics, servos, and many other peripherals to complete its mission. 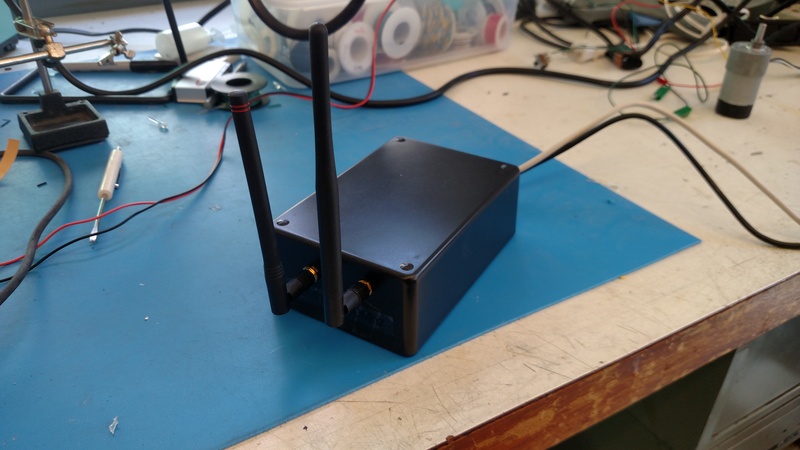 Pyxida also has a custom built ground station to log data and display it in real time. The receiving station. This device can also accommodate 7 element yagi antennas as well as ducky antennas. The antennas are 900Mhz and 440Mhz. The ground terminal running in simulation mode. This application can control the parafoil, detonate pyrotechnics, and display all the data that is downlinked. 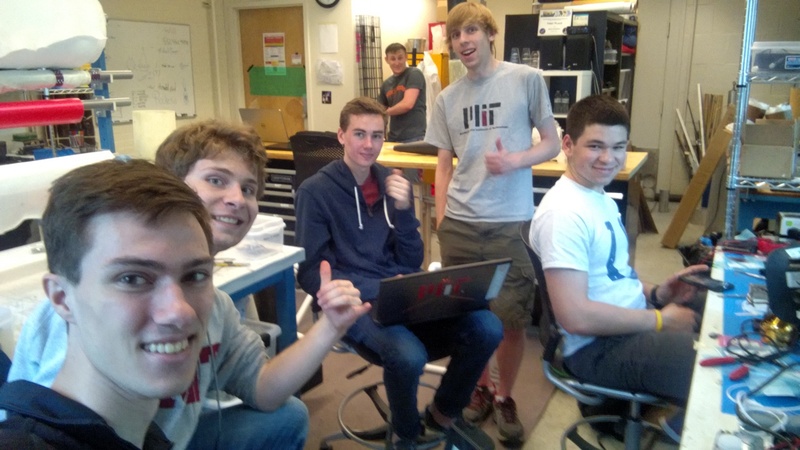 An excited avionics team. (L to R) Charlie ’19, Josef ’19, Tristan ’19, Andrew ’19, and Jacob ’19. September 8, 2016 in Uncategorized. MIT Rocket Team Wins 2nd Place at 2017 Spaceport America Cup!!! 100% 3D Printed Solid Rocket Motor! 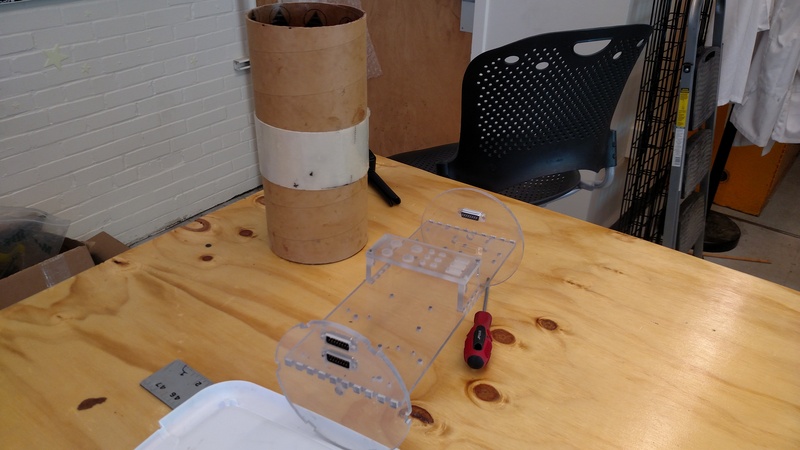 Markforged Materials Used on First Composite 3D Printed Rocket Motor Made by MIT Students | on 100% 3D Printed Solid Rocket Motor! How 3D Printing May Reshape House R&D | IMAGICLAY.COM on 100% 3D Printed Solid Rocket Motor! How 3D Printing Might Reshape Area R&D | IMAGICLAY.COM on 100% 3D Printed Solid Rocket Motor! Últimas noticias sobre impresión 3D: bioimpresión y otras nuevas técnicas on 100% 3D Printed Solid Rocket Motor! Últimas noticias sobre impresión 3D – 12 Mayo 2017 – – Noospora on 100% 3D Printed Solid Rocket Motor!